Corps – What a Year! 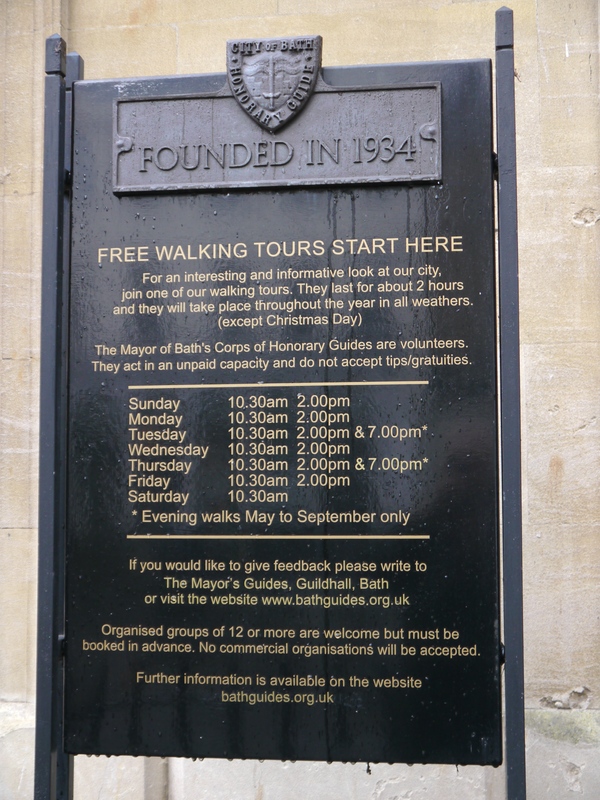 The Mayor of Bath’s Corps of Honorary Guides – which gives free tours around the World Heritage city on 364 days of the year – is celebrating a bumper season. The number of visitors and locals taken on daily tours of its historic streets was 34,000 compared to 30,875 the year before. Guides gathering for the annual general meeting of the historic Corps. 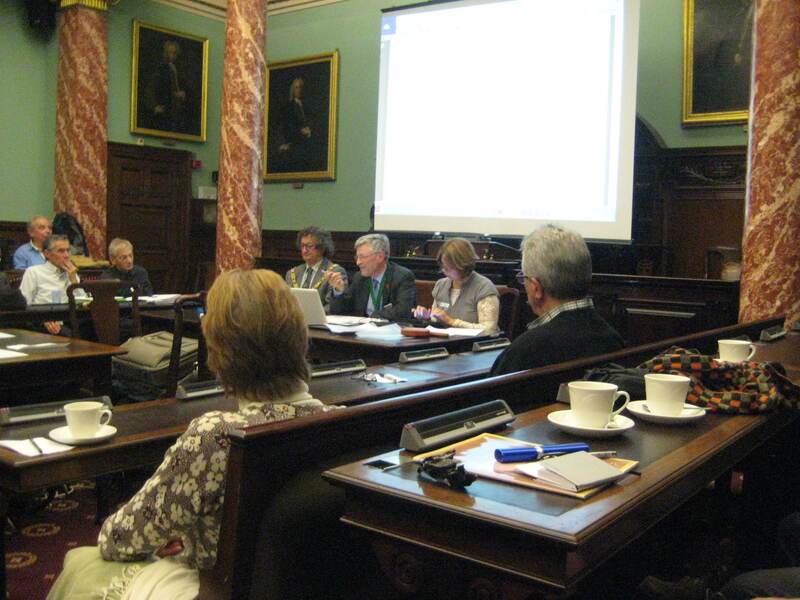 The annual general meeting, held recently at the Guildhall, heard that numbers were only 8 to 900 below two seasons ago which was a record year. There has also been a surge of new members with 80 active guides now on duty and that includes nine new guides. The Corps also do special Summer walks and do take group bookings. 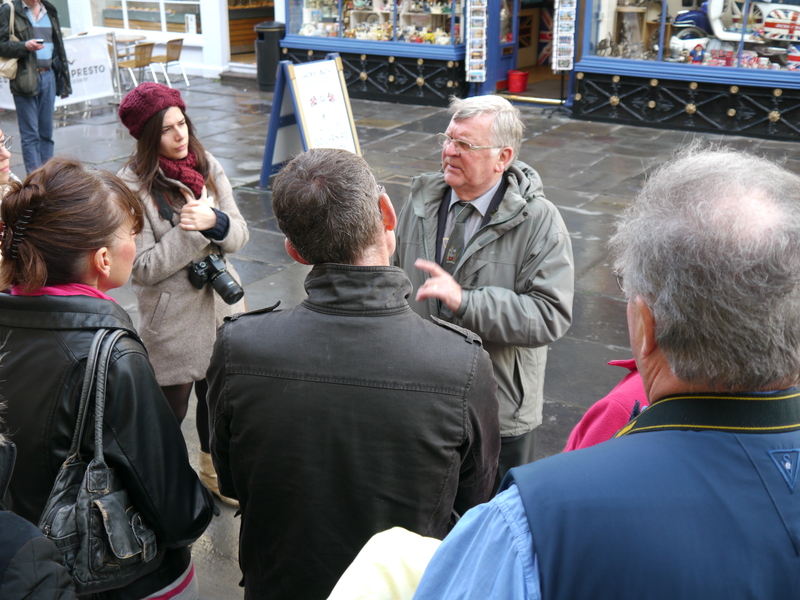 Terry Mitchell – one of the longest serving members of the Honorary Corps – taking visitors on a two hour tour of the city. Next year will also mark the 80th year of the organisation which got its earliest mention in the city minutes in 1934 with a note from Alderman Thomas Sturge Cotterell thanking the guides who had shown groups of visitors around Bath on Christmas and Easter mornings that year. Alderman Cotterell – who served as Mayor of Bath – played an important role in how much of the city’s modern tourist industry was promoted. He got a reputation himself for leading personal tours of the city. Back in 1922, when Bath held a Dicken’s Festival over the Christmas period, Councillor ( as he then was ) Cotterell – who was a great fan of our Victorian novelist – led a December walk to visit places in Bath associated with him. These Christmas walks continued and grew throughout the 1920’s and there are records to show Sturge Cotterell led Boxing Day tours every year up to the Second World War. 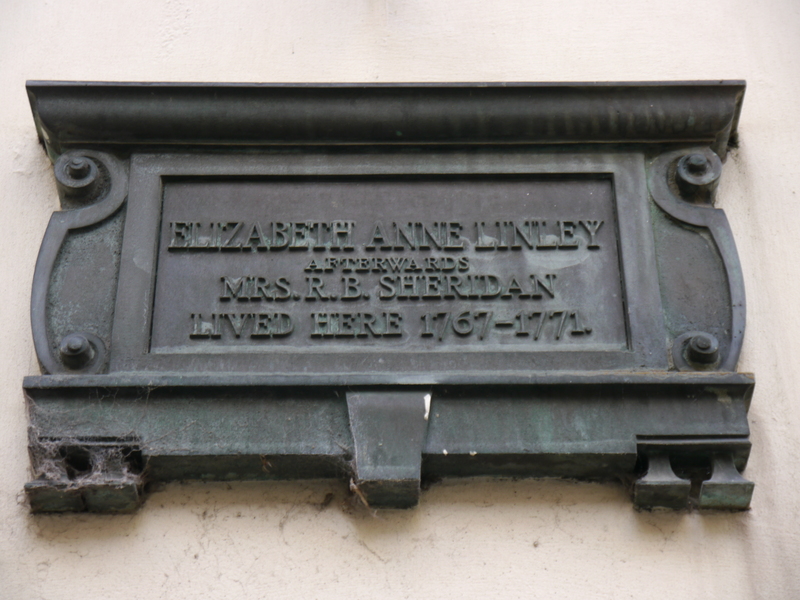 An example of a commemorative plaque erected to mark the home of Elizabeth Linley. He was also chairman of the Mural Tablets Committee of the City Council and produced a historical map and booklet listing all the bronze plaques erected to commemorate the residences of the famous. The board giving all information about the daily tours is outside the Pump Room. That’s where people meet for tours at 10.30 and 2pm daily. Sturge Cotterell died in 1950 in his 85th year and must certainly be acknowledged as the ‘Father’ of modern tourism promotion in the city and beyond and instigator of a voluntary service that grew into the Mayor’s Corps of Honorary Guides. Next year the Guides are planning special walks which will take in many of the historic personalities whose names are recorded on the bronze plaques. Maybe another should be added on 22 Pulteney Street where Sturge Cotterell and his family lived.